If you are passionate about watching movies, then you might be seeking out for a great video player which is lightweight, supports all video formats and doesn’t lag while watching high definition (HD) videos. 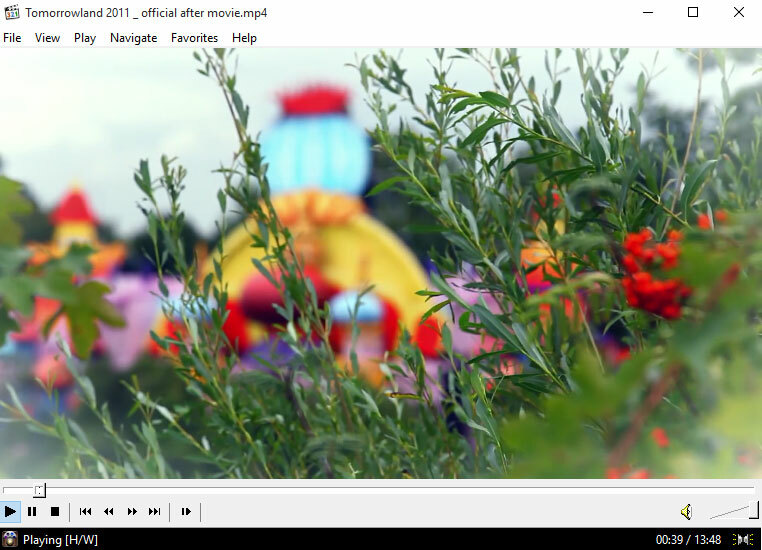 Well windows media player is good enough, but it doesn’t support various video formats, also it lacks in many features. 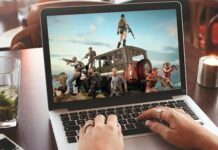 Here I have shared the list of 5 best video players for windows. Note all the video players are sorted according to their usability, performance and features. 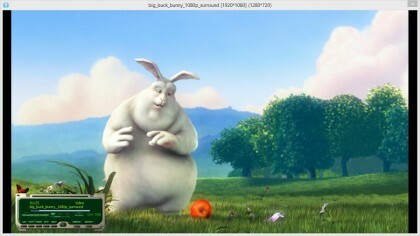 Media Player Classic is the most under-rated video player for windows. It’s very lightweight and consumes very less amount of memory. The only drawback is you need to download a codec pack so that it could play all the important video codecs. I recommend using K-Lite Codec, simply download and install it along with Media Player Classic. 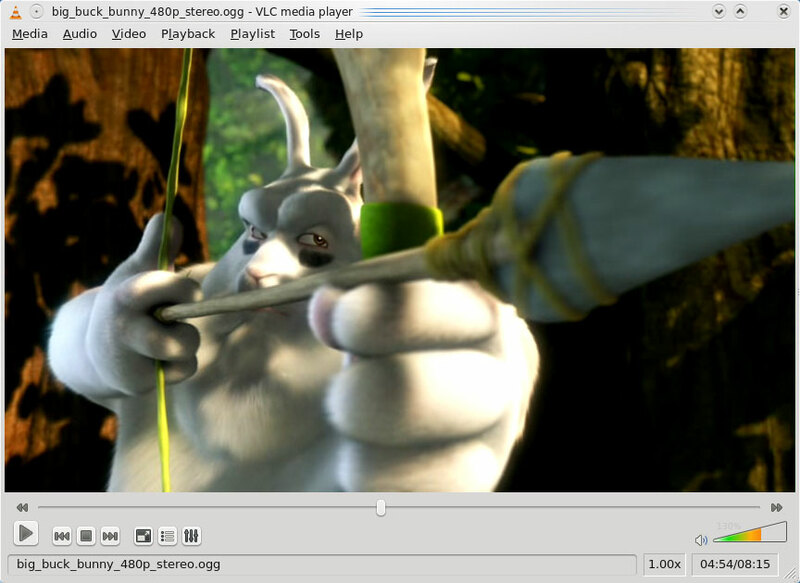 The interface of MPC is quite clean and basic as similar as windows media player, but if you have an old computer and want to play high definition videos then Media Player classic should work for you. It can play almost every heavy video from your computer. 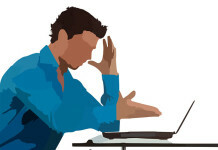 Convert Media Files, Mkv to Mp4, Video to Audio. Customization options, you can download & apply different skins. If you are one of those who likes fancy interface then 5k player could be your choice. 5k player has a very clean and minimalist interface. One of its best features is the ability to play 8k ultra HD movies smoothly on your windows PC, this makes it different from others. Off course you need high performance hardware to play 8k movies on your PC. It also has an inbuilt video downloader using which you can download videos from YouTube, Dailymotion, Vimeo etc. You can even download 8k movies from YouTube. Another cool feature is you can stream audio or videos directly from your iPhone, iPad,iPod on your PC or Mac using AirPlay receiver. Can play damaged video files by skipping damage frames. Total customization option. You can choose various media player skins, Hide borders or make the window transparent while playing videos. You can almost control every setting (Like volume, brightness, contrast, zoom) using keyboard shortcuts. 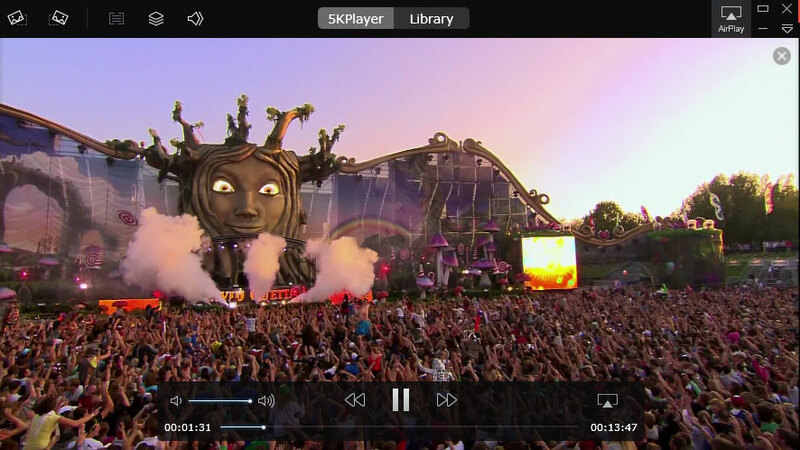 Snow player is a tiny and stable media player. It is able to play all the basic video and audio formats such as mp3, mp4, ogg, avi, mkv, mpeg, flash, etc but you need to install codecs. Also the interface is not so appealing. It has an inbuilt CD burner plugin which allows us to burn movies or music to CD’s. The best part is it doesn’t require any installation as it’s fully portable. It also has an audio grabber which allows us to record up to 2 hours in a single click.